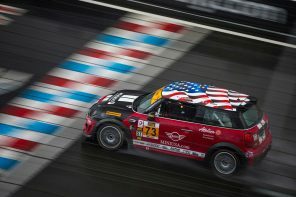 Ask MF: Are More Dealerships Coming to the US? 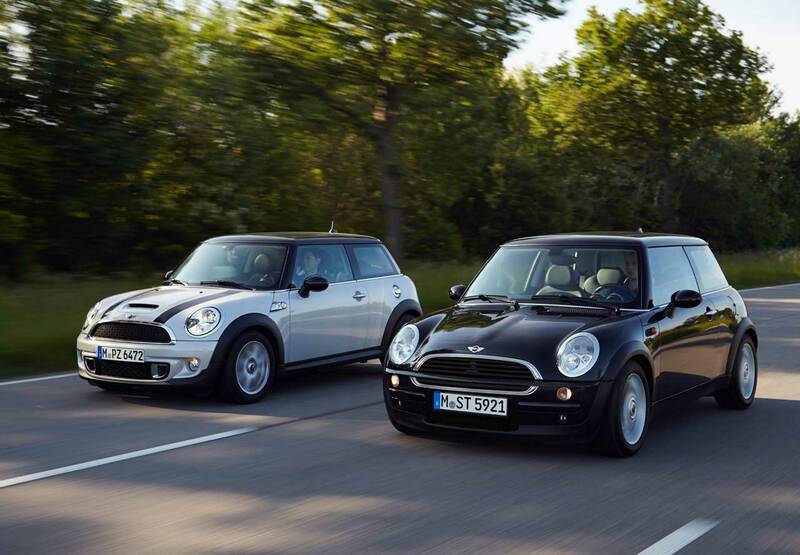 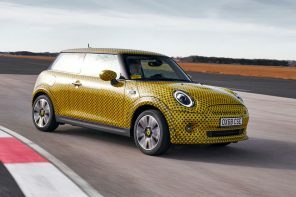 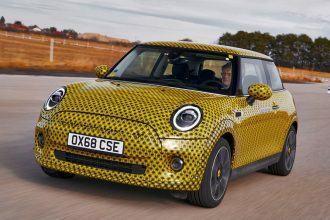 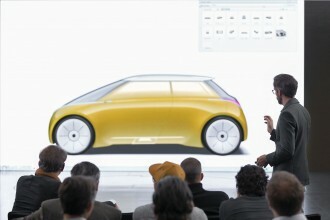 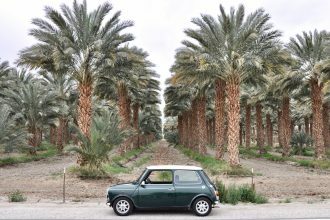 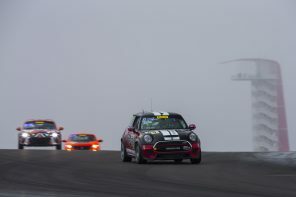 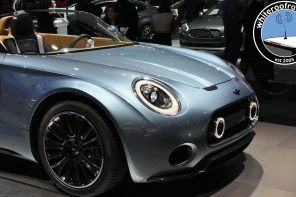 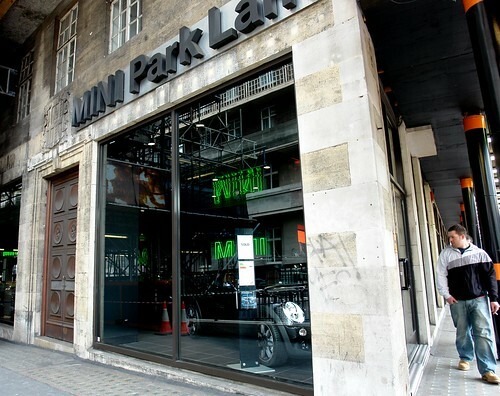 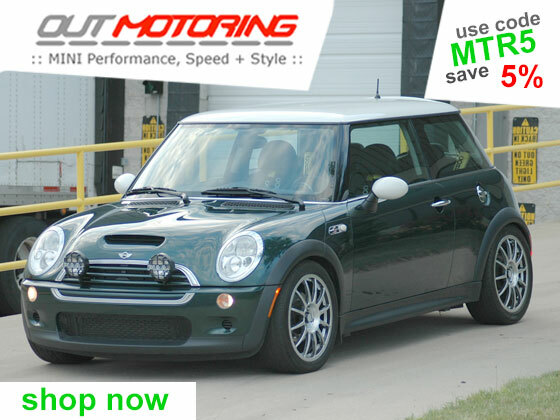 Is there any truth to the rumor that MINI is seeking growth in the US by expanding it’s dealer network significantly? 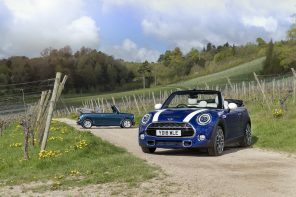 I don’t mean by just a few new dealerships, more than that. 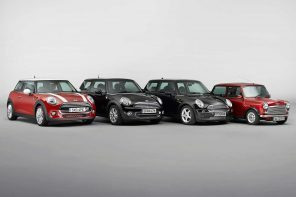 It is our understanding that MINI USA plans to grow the network by adding anywhere from 6-12 new dealerships over the next few years. 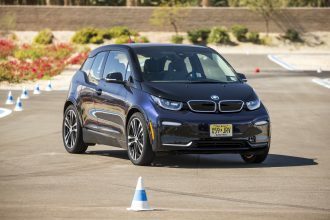 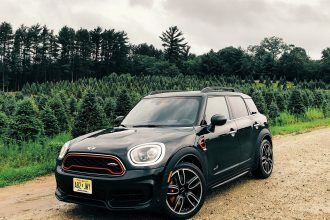 We’ve heard rumors of new dealerships in all parts of the country from San Diego to downtown Chicago. 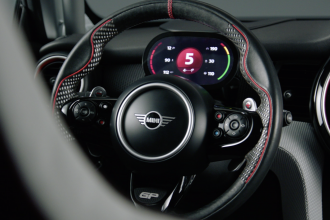 We’re holding off publishing anything specific at this time but expect to hear more about this soon. 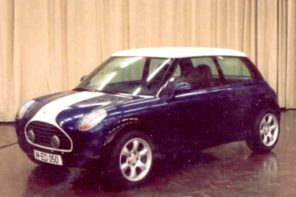 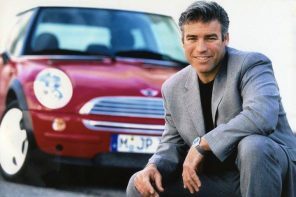 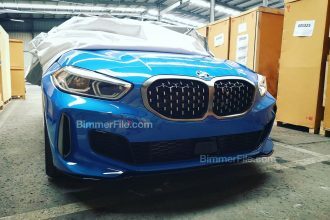 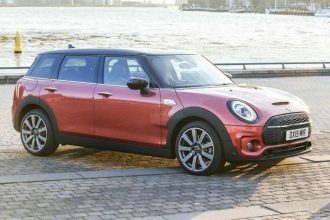 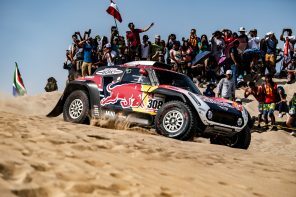 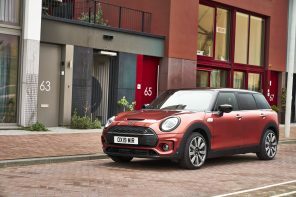 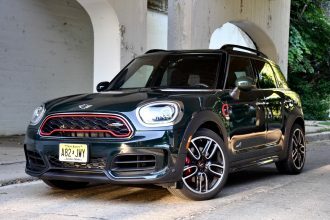 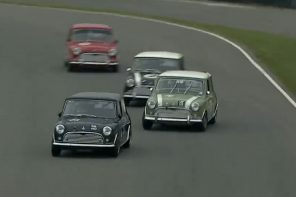 Previous articleAsk MF: If MINI Didn’t Exist, What Would You Drive? 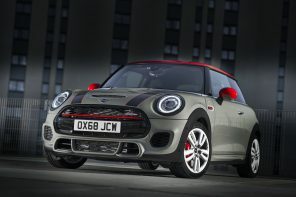 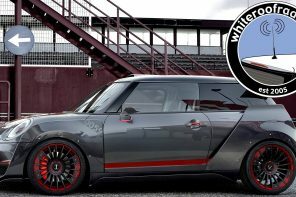 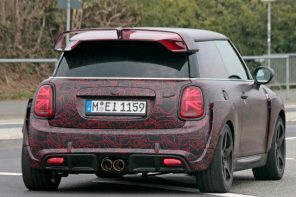 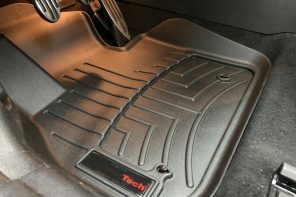 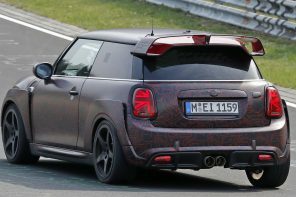 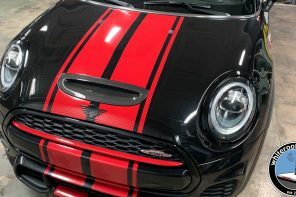 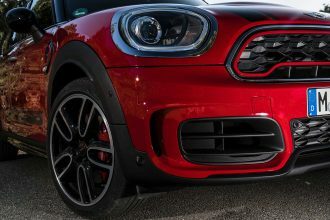 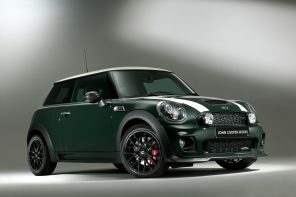 Next articleAsk MF: Anyone Have R50 JCW Info? 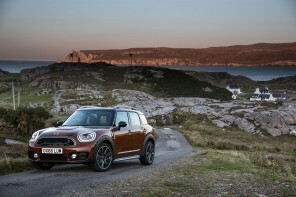 Ask MF: MINI Countryman or the BMW X1? 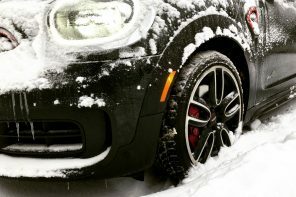 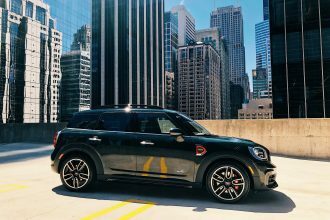 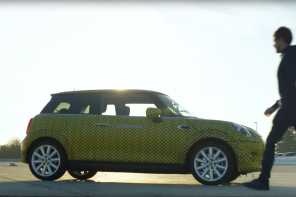 Ask MF – When Do You Give Up On A Troubled MINI? 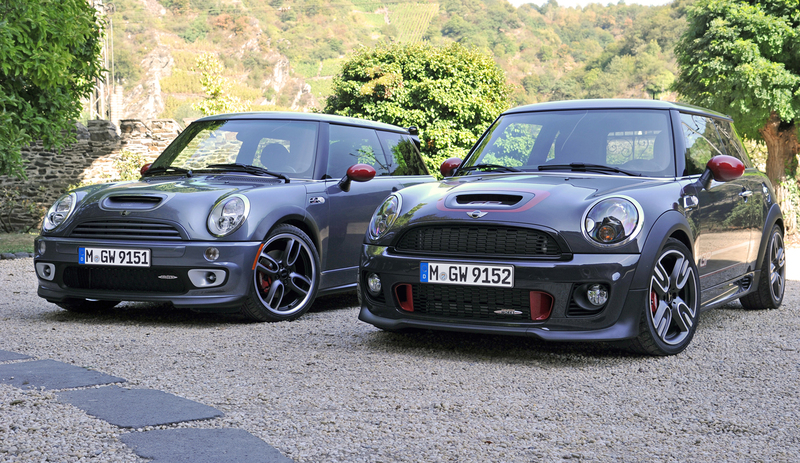 Your day is now rendered unproductive.